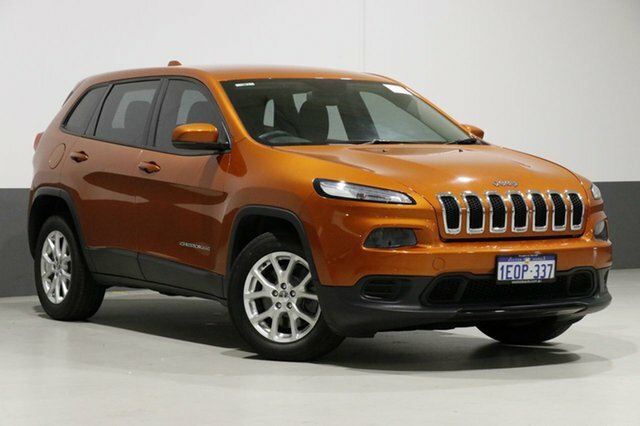 Today, Jeep is one of the world’s best-known brand names, with a rich motoring history in Australia. 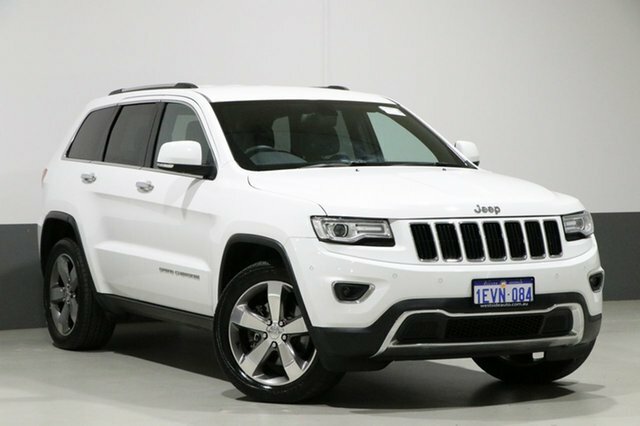 The distinct look, feel and ability for every Jeep model are what make Jeep such a global icon. 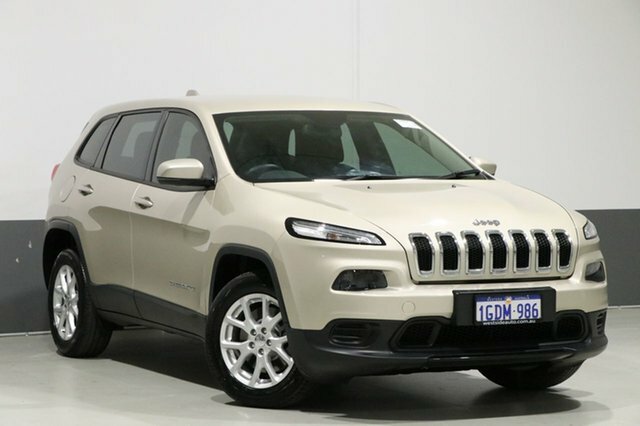 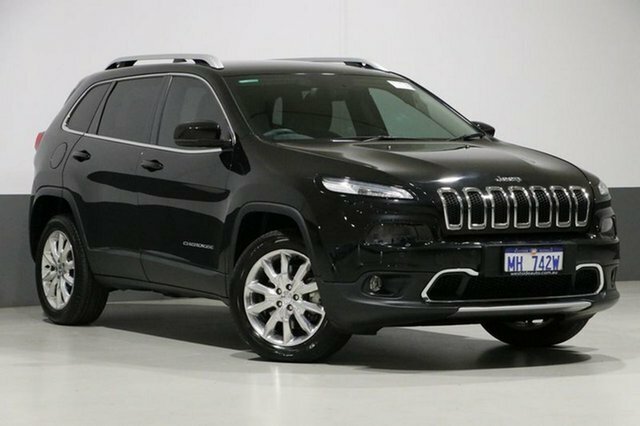 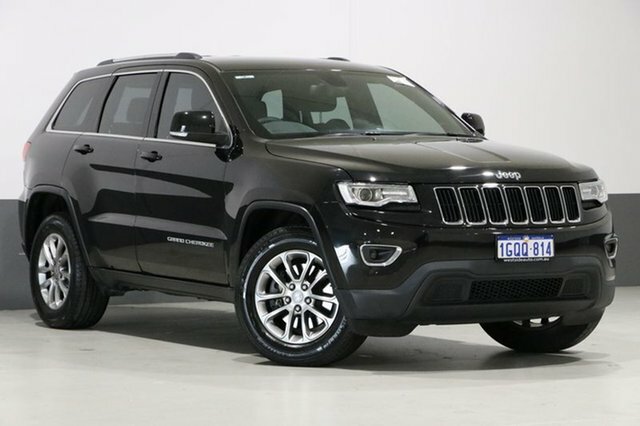 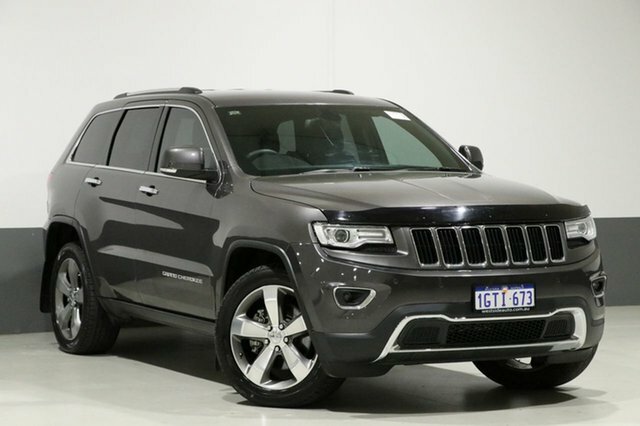 With a variety of models available including Cherokee, Compass, Patriot, Renegade and Wrangler, Jeep has a style to suit everyone. 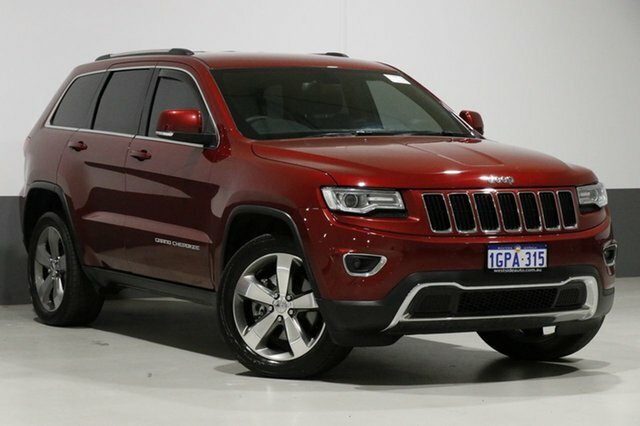 Independent and adventurous, Jeeps in Australia fit perfectly with the people that drive them. 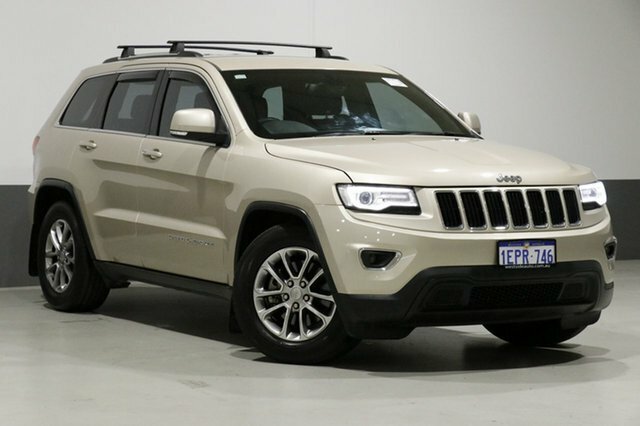 Comfort for in the city and for deep in the scrub on an adventure, the Jeep legacy has always been about blazing its own trail without substituting quality. 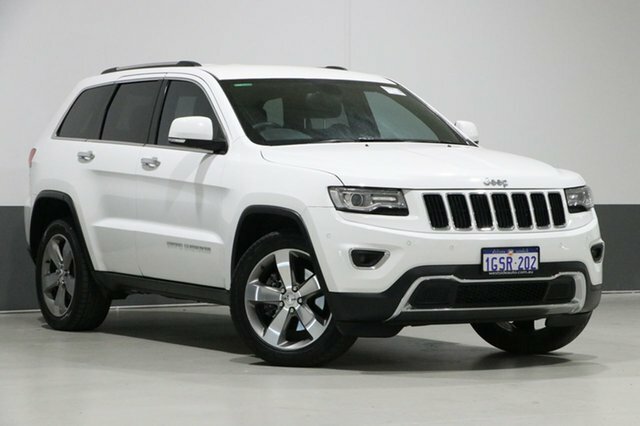 Enjoy the independence and versatility a Jeep offers and make your next motoring experience a unique and unforgettable one. 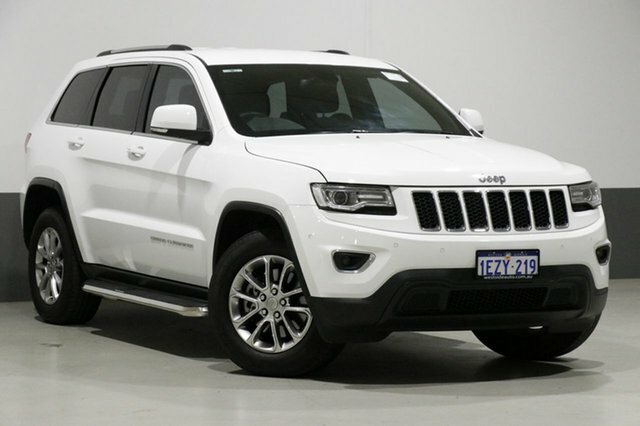 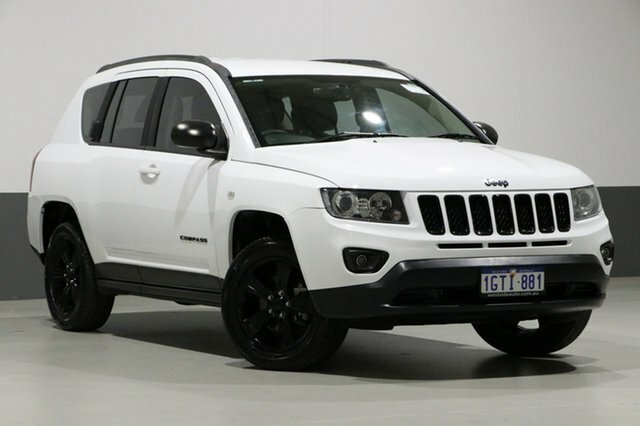 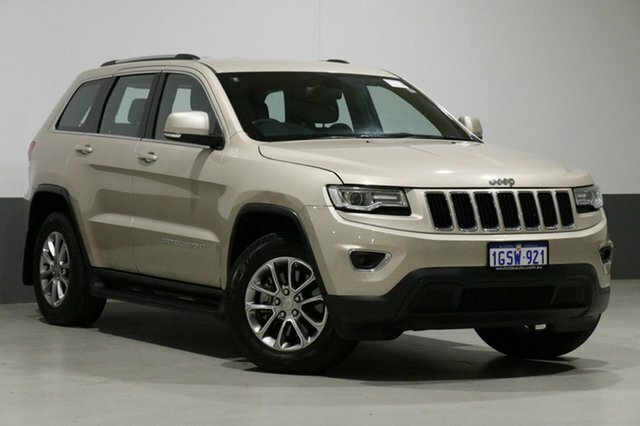 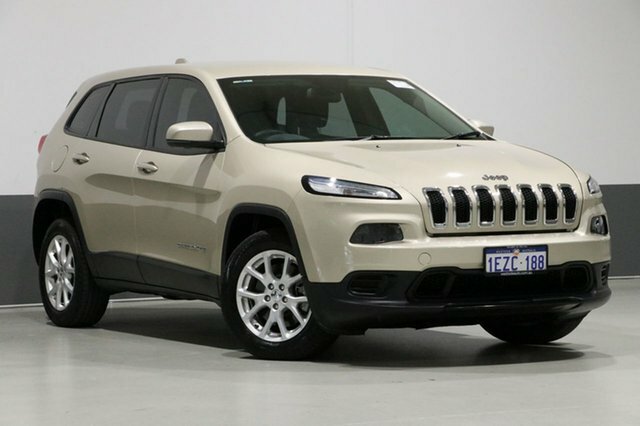 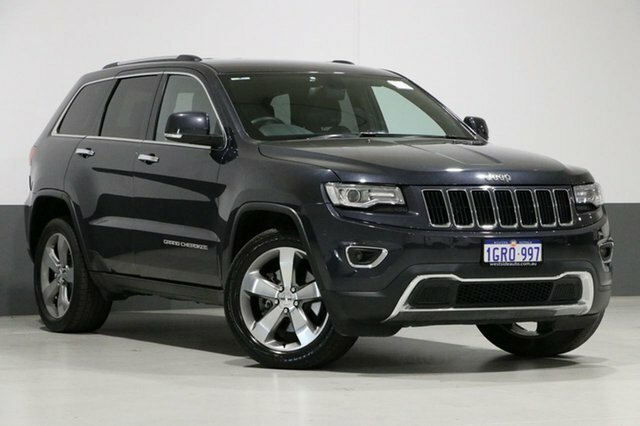 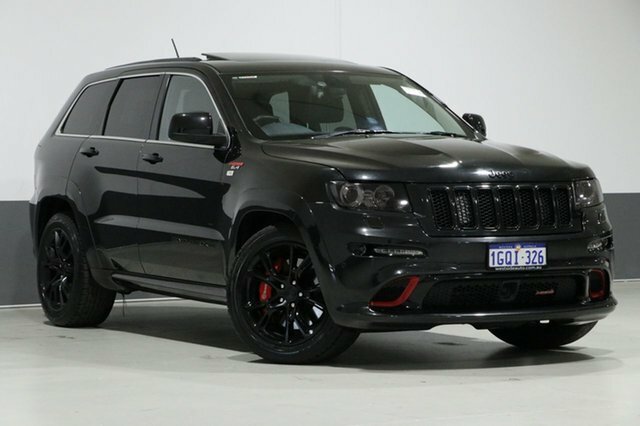 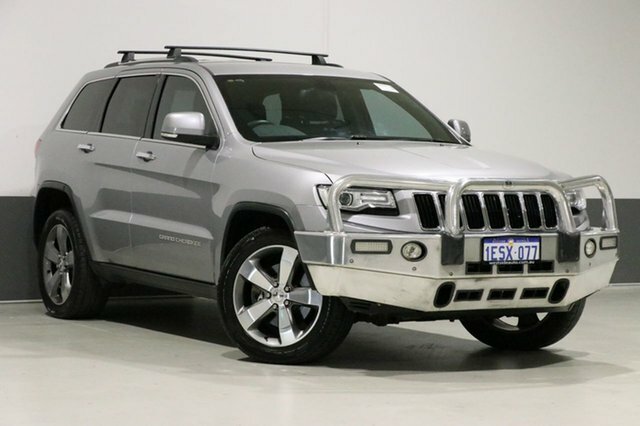 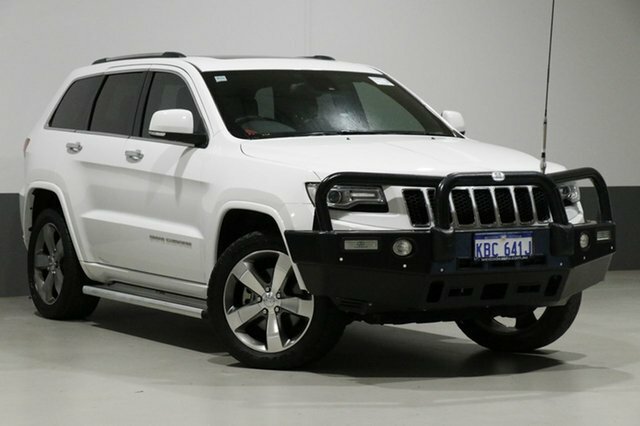 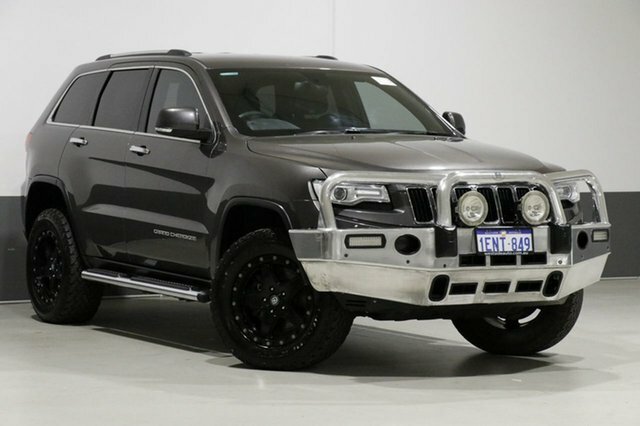 Westside Auto Wholesale stocks an extensive range of quality second hand Jeeps in its Perth dealership. 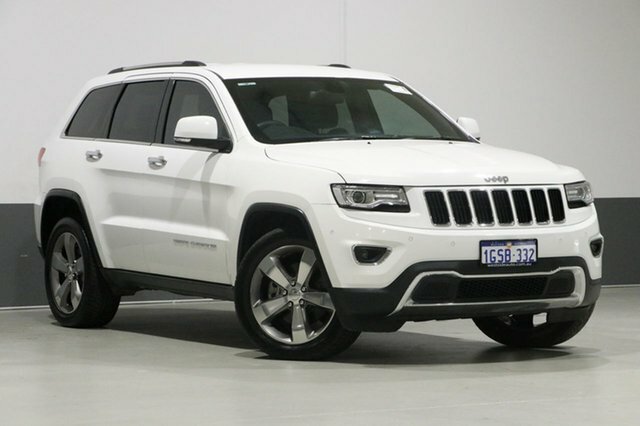 Enquire about our used Jeeps for sale online or come and pay us a visit at our warehouse.